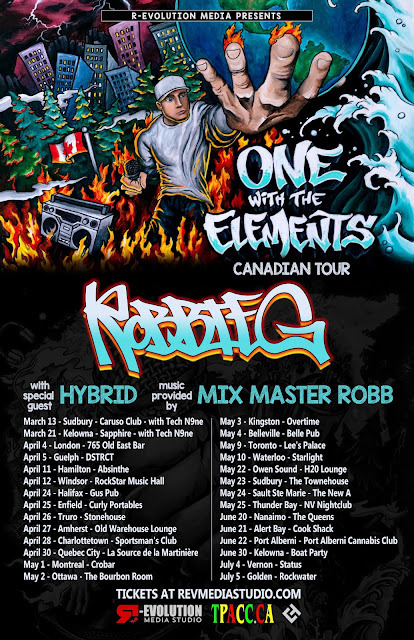 Robbie G announces One With The Elements Canadian Tour!! 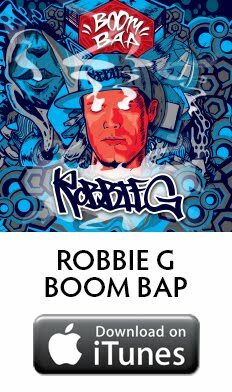 Robbie G is embarking on his 5th headlining tour across Canada!! 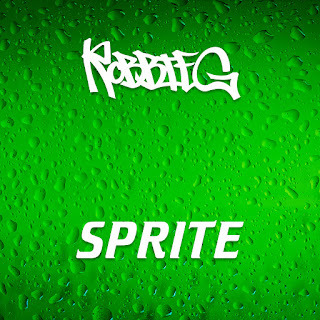 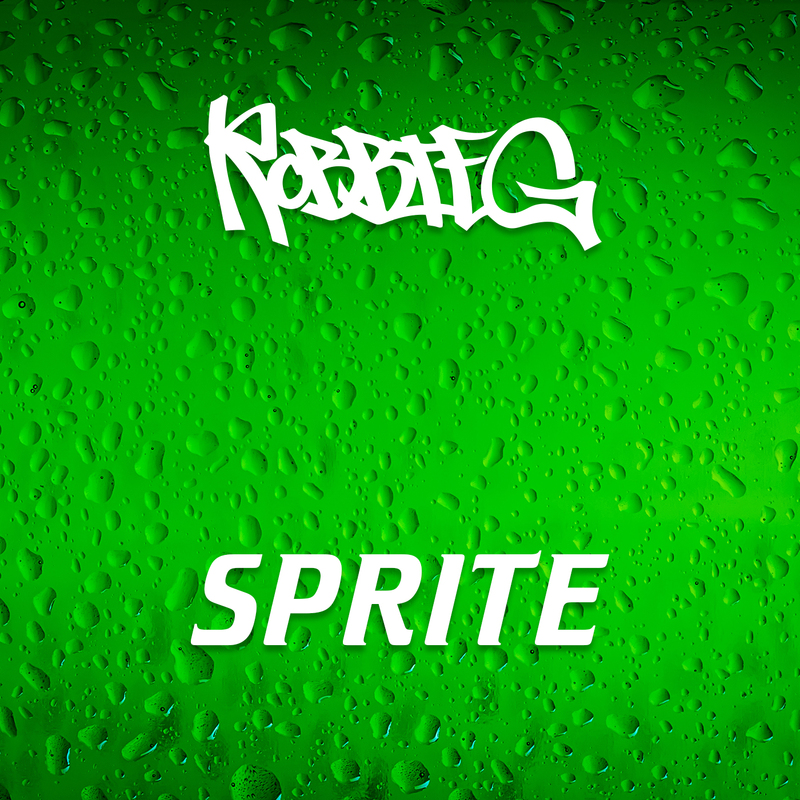 Robbie G releases new video for "Sprite"
The new music video for Sprite has been released!